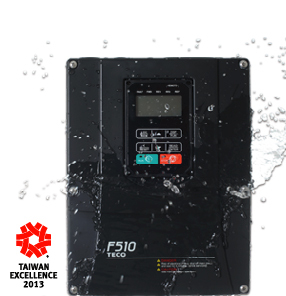 With accurate auto-tune of motor parameters, users improve the efficiency of the complete system effectively. 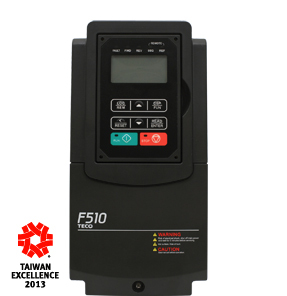 Built-in control, sleep and fire modes favorable for pumps, fans, compressors, and HVAC and communication network protocol of Modbus/ BACnet/ Metasys N2 for building automation reduces the installing cost and reaches high energy efficient. 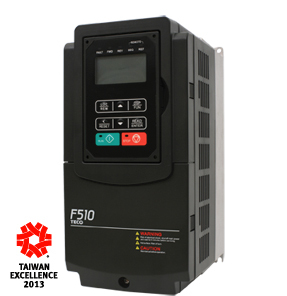 Automatic energy saving (AES) functions pushes F510 series into the high application demands of most industries.